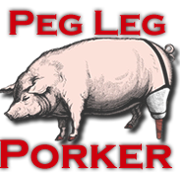 Peg Leg Porker is Nashville's Original BBQ Standard. Located in the Gulch, we are a family owned and operated business. We welcome you to our family!